Wound Absorbers are extra permeable dressings that effectively contain exudate and prevent wound exposure to the environment. 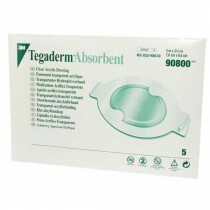 Absorbers use Iodine gel and Sodium Chloride to effectively block bacteria. Absorbers can be used for a variety of wounds, ranging from skin tears to heavily draining wounds (see individual absorber product description). 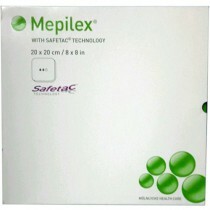 Absorbers are also available in a variety of sizes.. 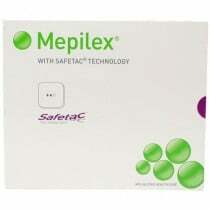 Wound Absorbers including polyurethane foam dressing, cavity wound dressing, moisture control pad, absorbent dressing, alginate dressing, absorbent padding, wound drainage collector, sodium chloride dressing, gel pad dressing, AMD sponges and transfer dressings. 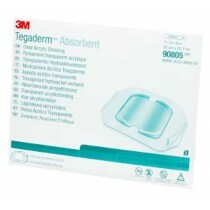 Discount wound care absorbers.